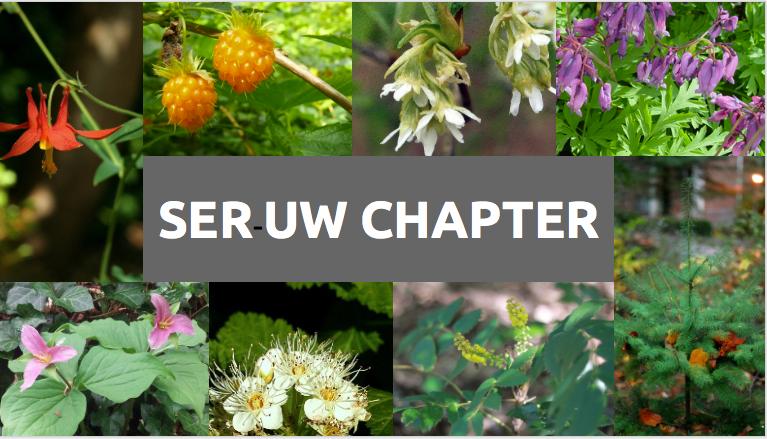 Tuesday, May 1, 2018, 1 – 2 p.m.
Join SER-UW at its mid-quarter meeting, where you can learn more about the Society for Ecological Restoration and the opportunities they officer. This meeting will focus on accomplishments for the quarter, future projects, and new officers for the coming academic year. Pizza will be provided.